I am excited to re-join the Charter Oak community and to be a part of the IB program. 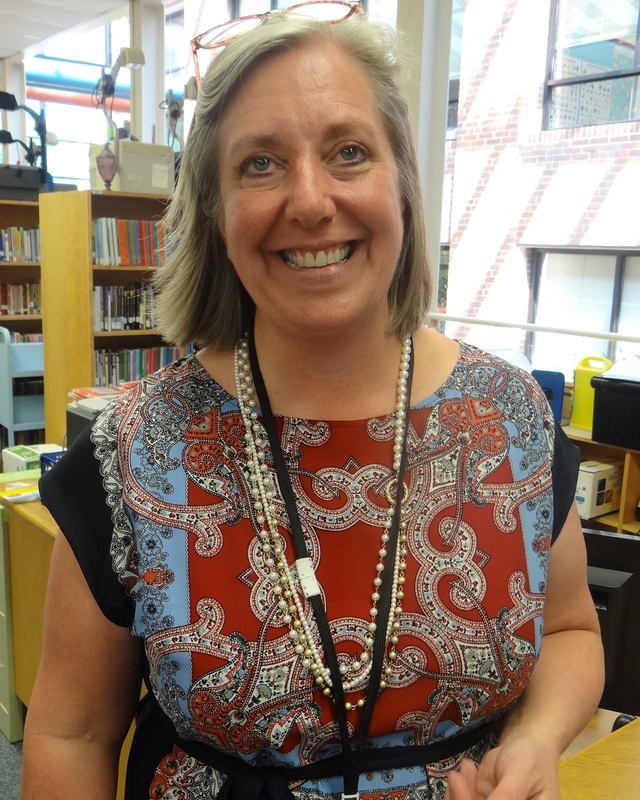 Before serving as the Curriculum Specialist at Bugbee School for the last seven years, I taught fourth and fifth grade for ten years here at Charter Oak. Outside of school, I enjoy spending time with my family-- especially my four grandchildren. The IB Inquirer informs parents about what students are doing during each grade-level IB unit. There is a parent response page where you can let us know how children are using their new learning at home. Click here for an overview of how to use the IB Inquirer. 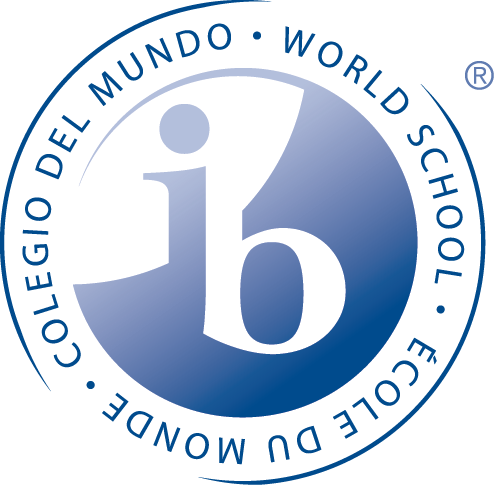 As an authorized International Baccalaureate World School, Charter Oak International Academy aligns the IB philosophy with Connecticut State and West Hartford District Standards. 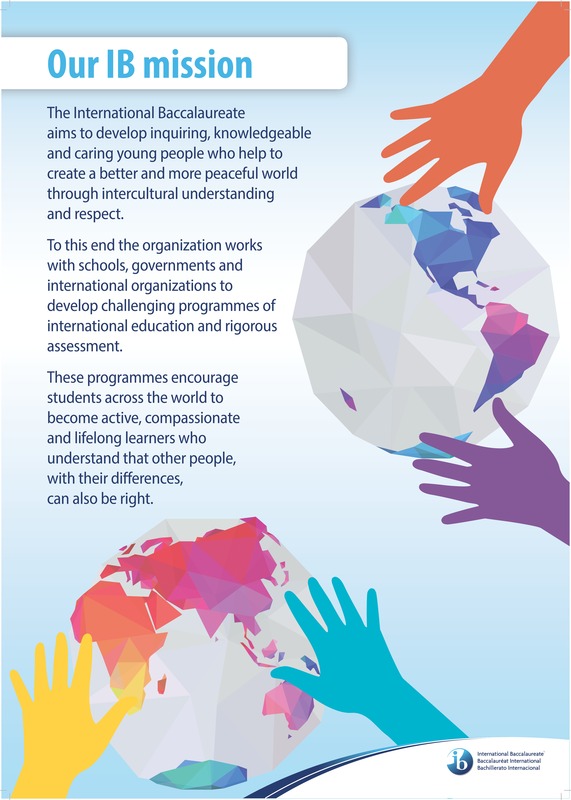 The IB philosophy is based on the IB Mission Statement and the Learner Profile. The International Baccalaureate® Primary Years Program (PYP) is designed for students aged 3 to 12. It focuses on the total growth of the developing child, touching hearts as well as minds and encompassing social, physical, emotional and cultural needs in addition to academic development. At the heart of the program’s philosophy is a commitment to structured, purposeful inquiry as the leading vehicle for learning. Our international focus teaches students about their own community and forges links to the world. The curriculum invites students to discover the interdependence of local, national and world cultures, builds an appreciation of diverse perspectives, and encourages active participation in our global society. Each child learns about the world through inquiry units based on science and social studies, mathematics and language arts standards. These units encourage students to delve more deeply into transdisciplinary themes exploring: Who we Are; Where We Are in Place and Time; How We Express Ourselves; How the World Works; How We Organize Ourselves; and How We Share the Planet. The skills that our students need to succeed in our constantly changing world: Thinking Skills, Social Skills, Communication Skills, Self-management Skills, and Research Skills. The concepts our students use to create in-depth understanding of all subject areas: Form, Function, Causation, Change, Connection, Perspective, Responsibility, and Reflection. Knowing is not enough, it’s what you choose to do with the knowledge that makes the difference! Fifth graders "put it all together" in a rigorous, inquiry-based research project with an action component. Questions about the Charter Oak International Academy IB implementation can be directed to Mrs. Kirsten Sanderson by calling the school office, or by email: kirsten_sanderson@whps.org.